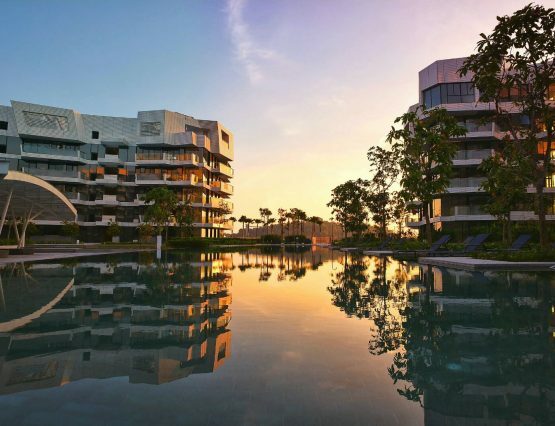 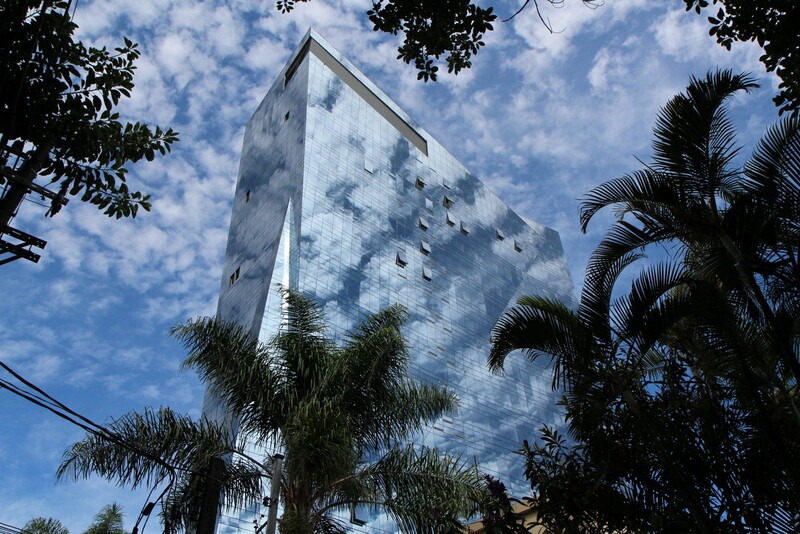 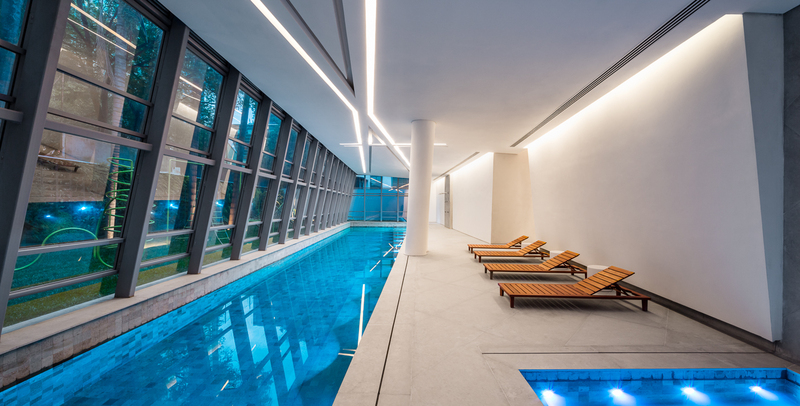 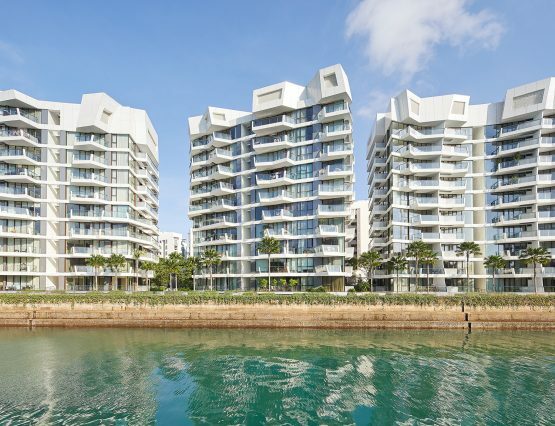 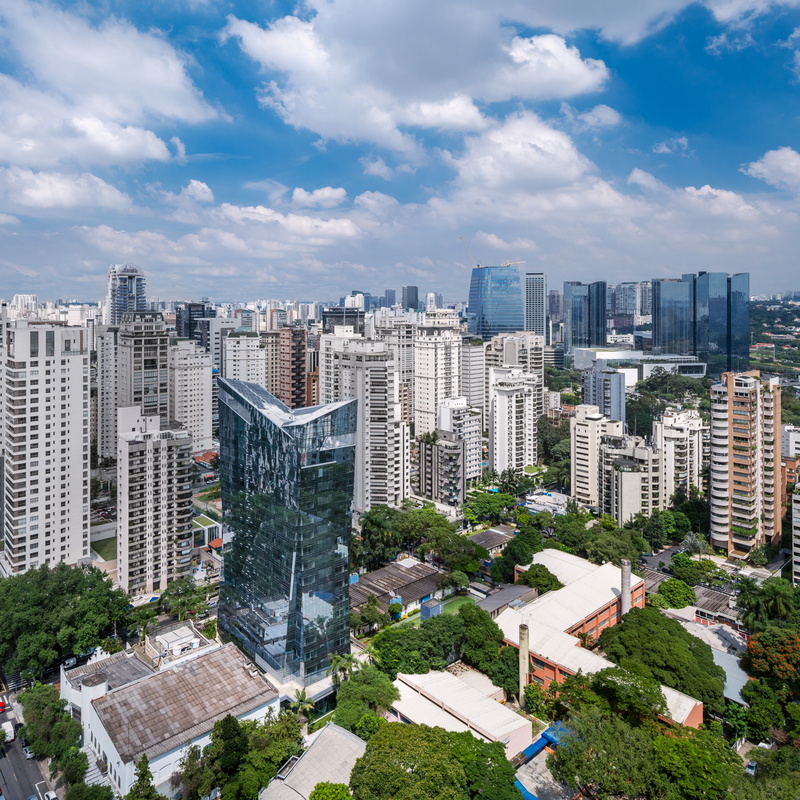 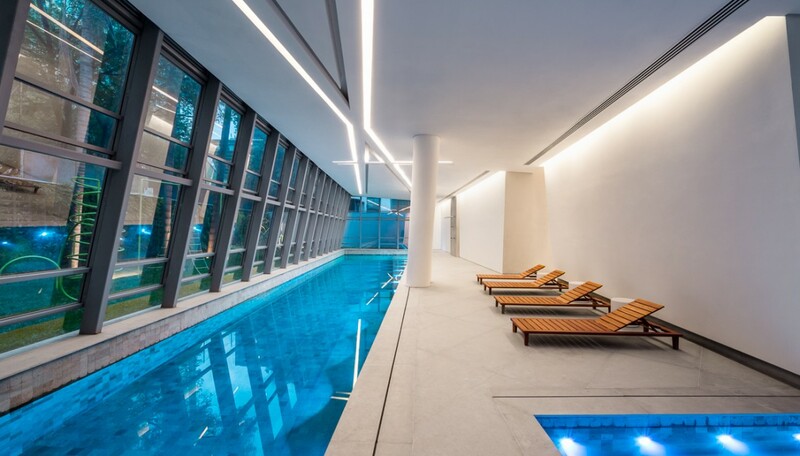 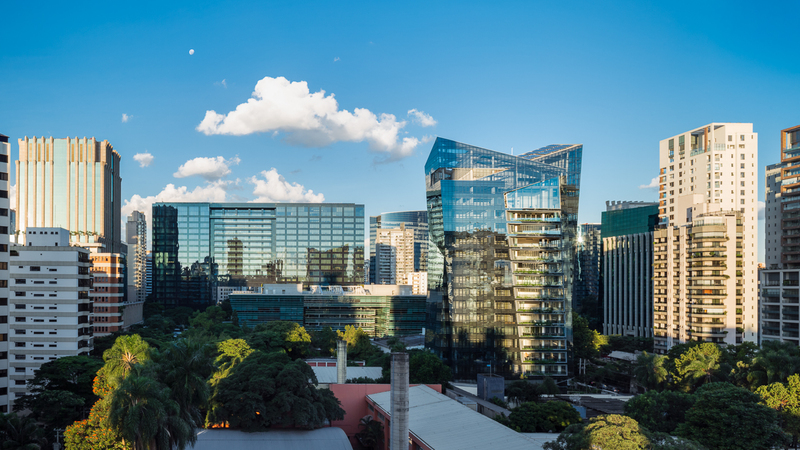 A luminous residential tower in the Itaim Bibi district, near a number of the city’s main thoroughfares, offering quick and easy access to the popular Ibirapuera and Do Povo parks, Vitra is Studio Libeskind’s first project in South America. 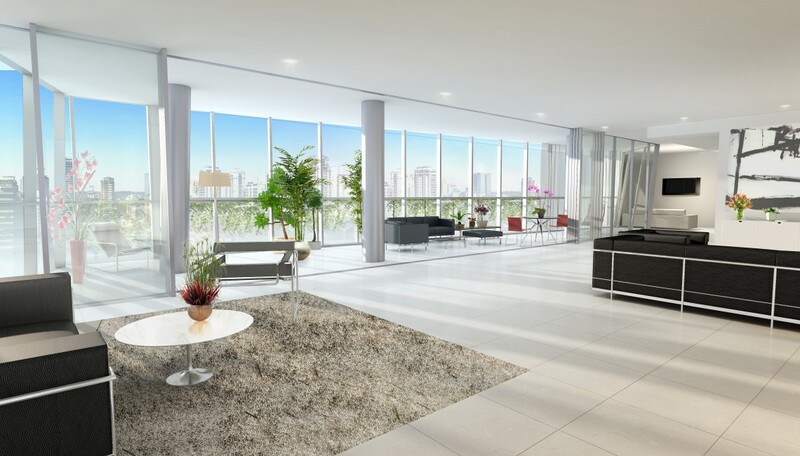 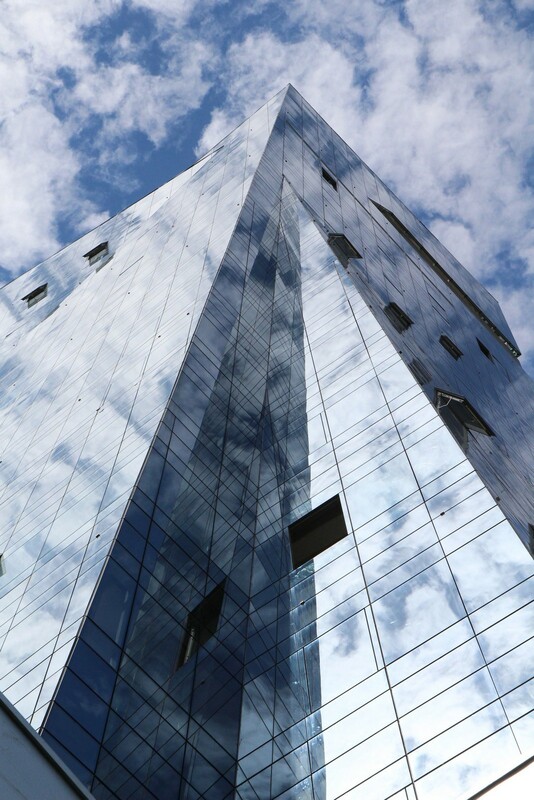 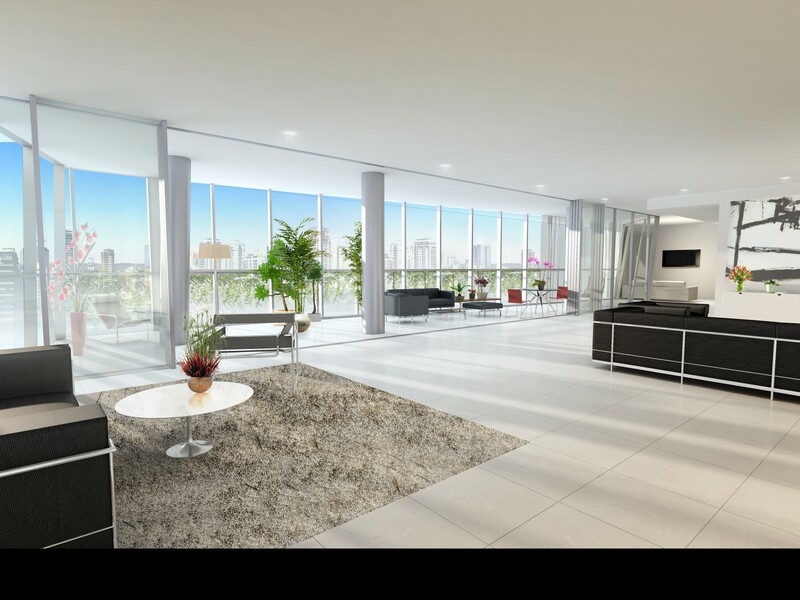 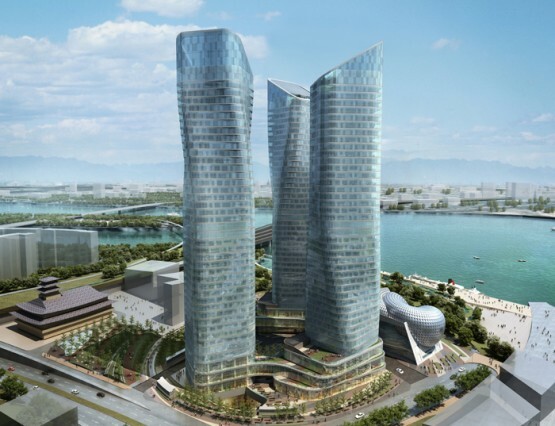 A bold, sculptural design, the multi-faceted glass tower includes 14 floor-through apartments. 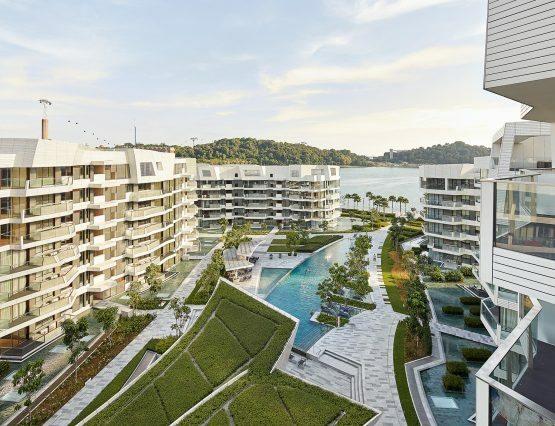 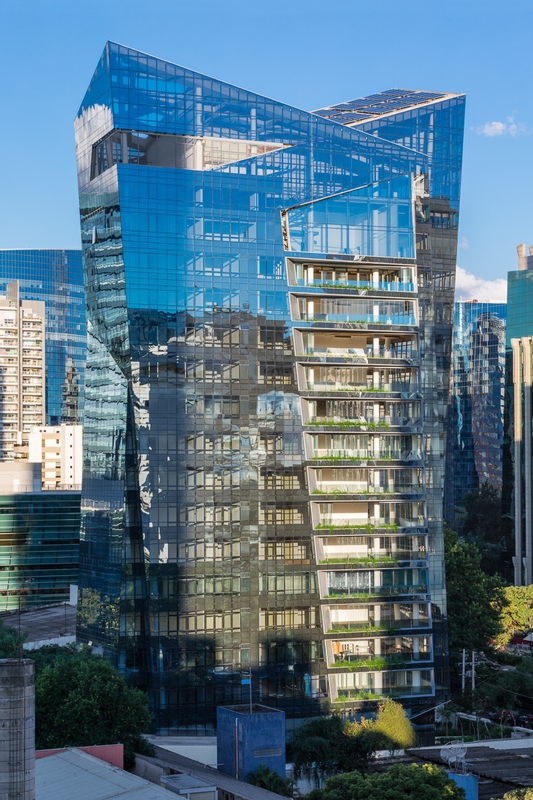 A shaped composition of glass balconies with green gardens articulates the form amidst a play of transparency and opaqueness. 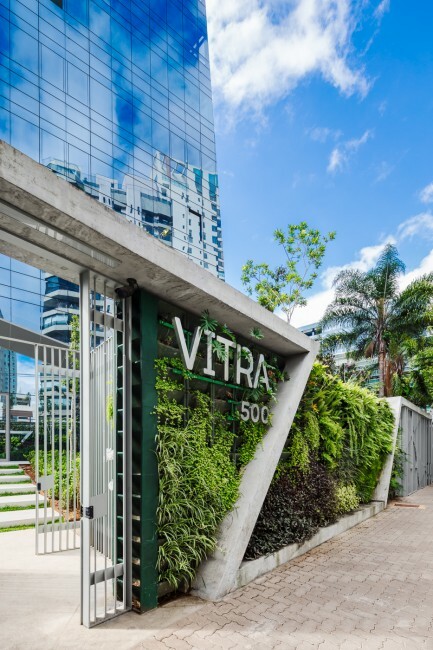 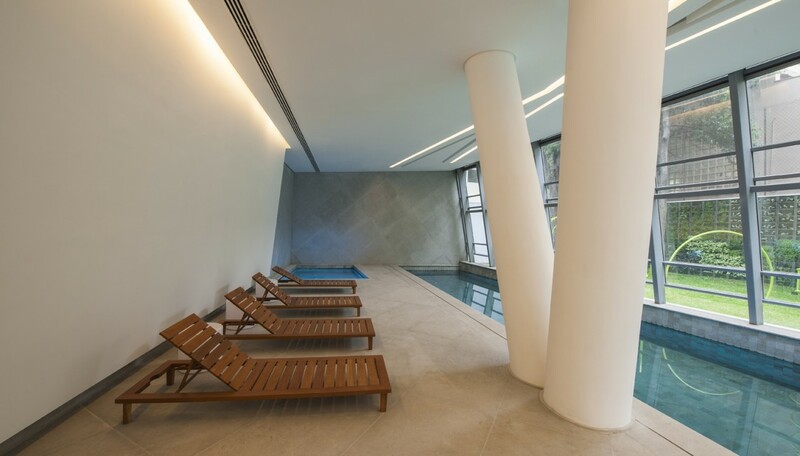 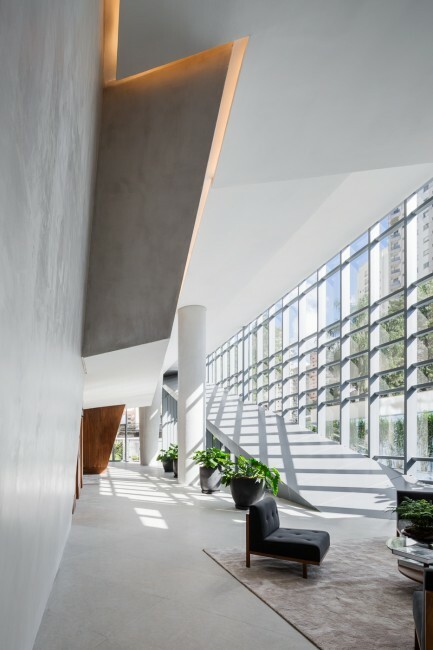 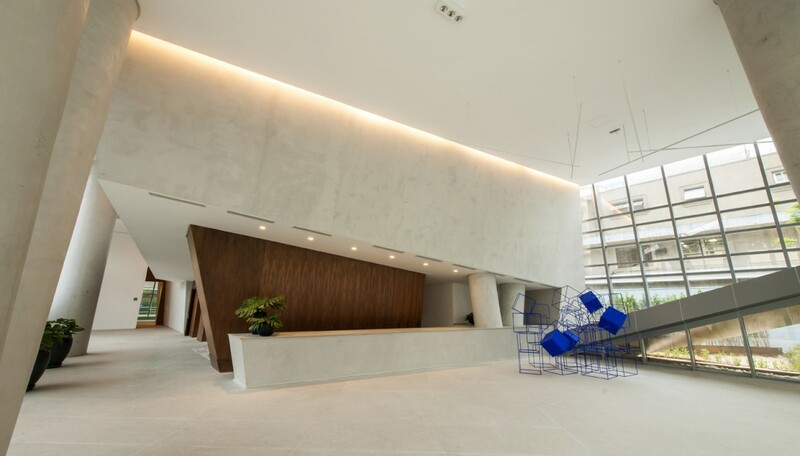 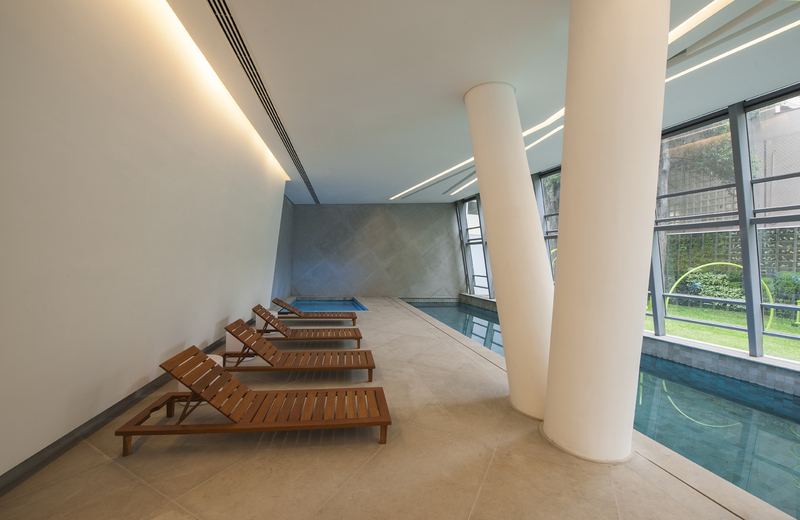 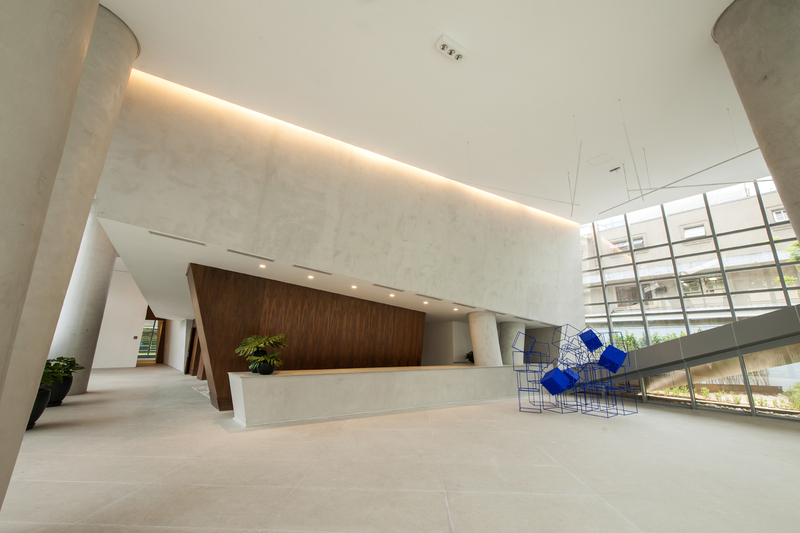 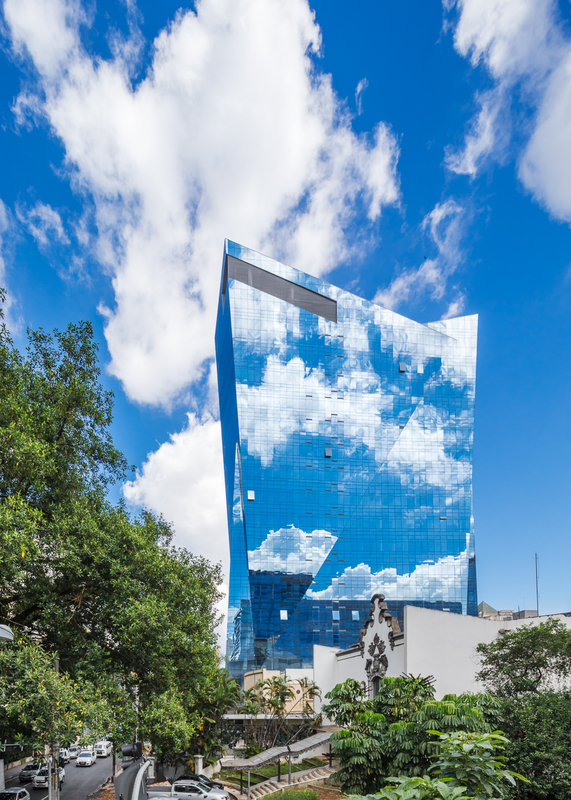 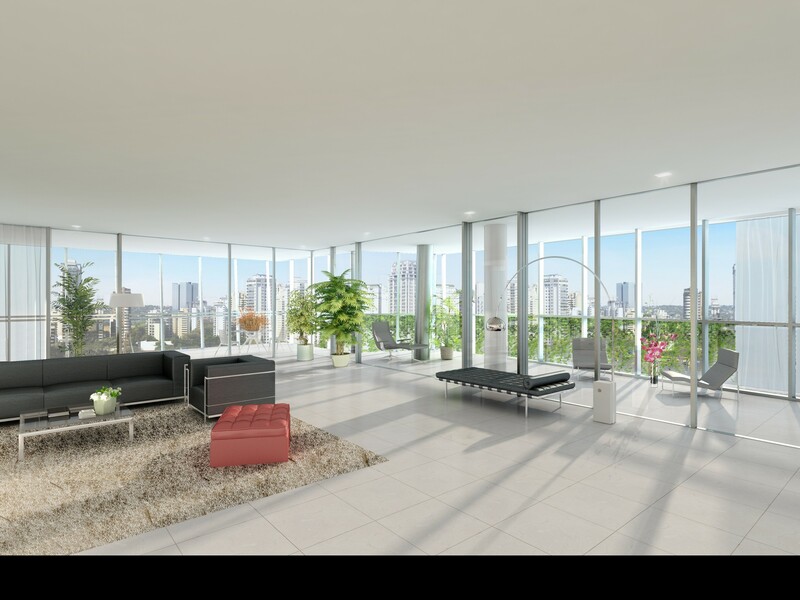 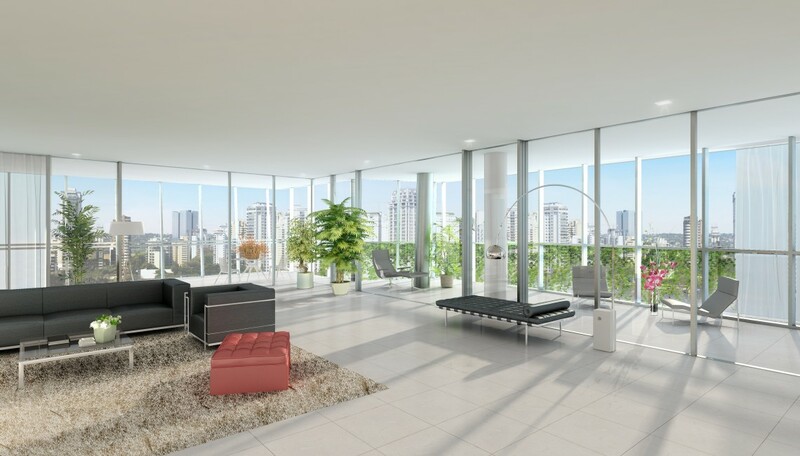 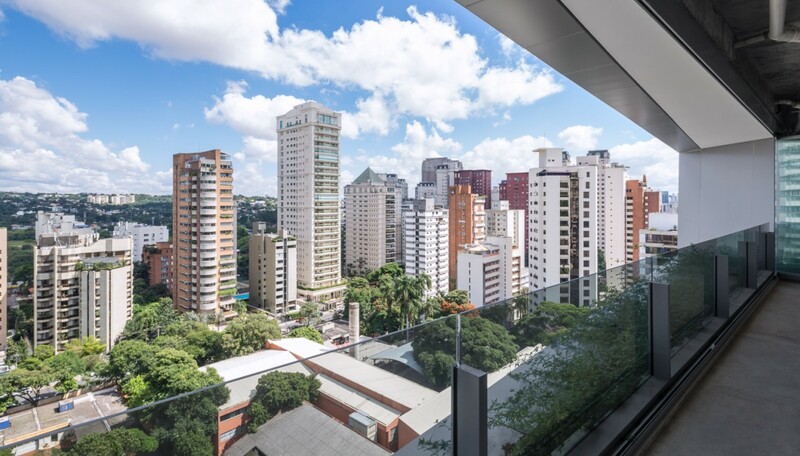 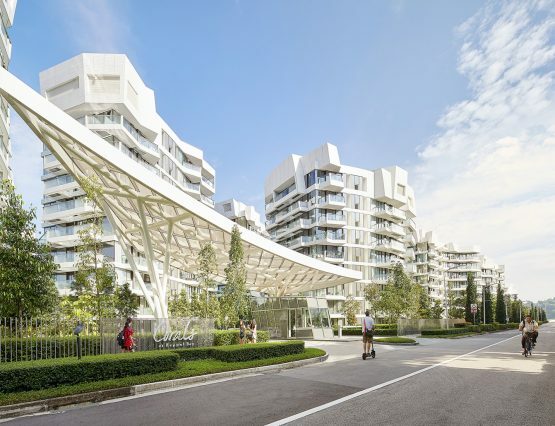 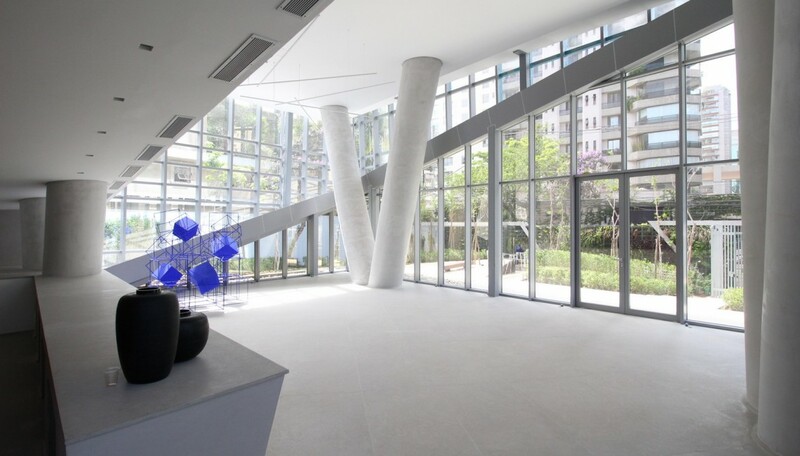 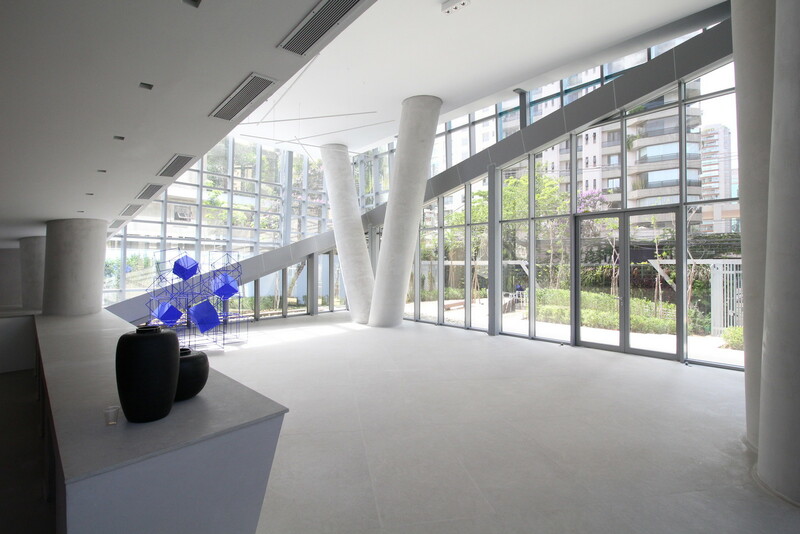 Soon to assume its place at the highest end of São Paulo’s residential market, Vitra contains only one apartment per floor—and each floor plan is unique. 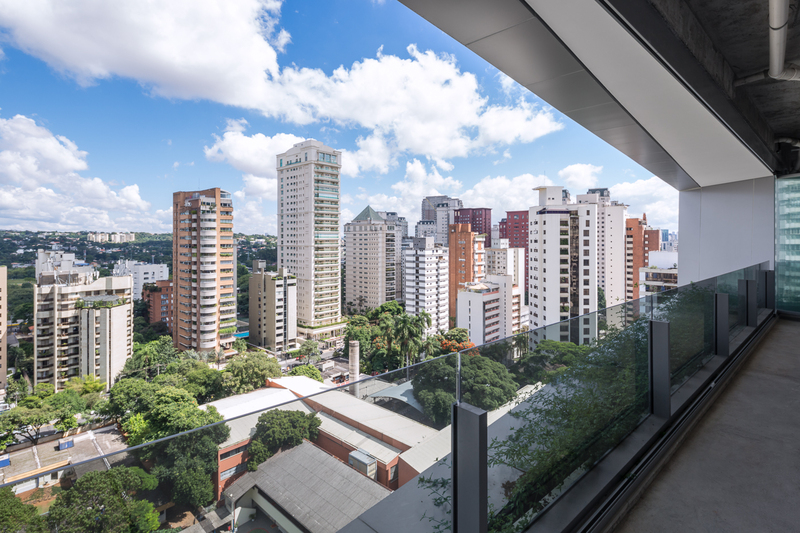 A two-floor penthouse occupies the Brazilian rooftop.